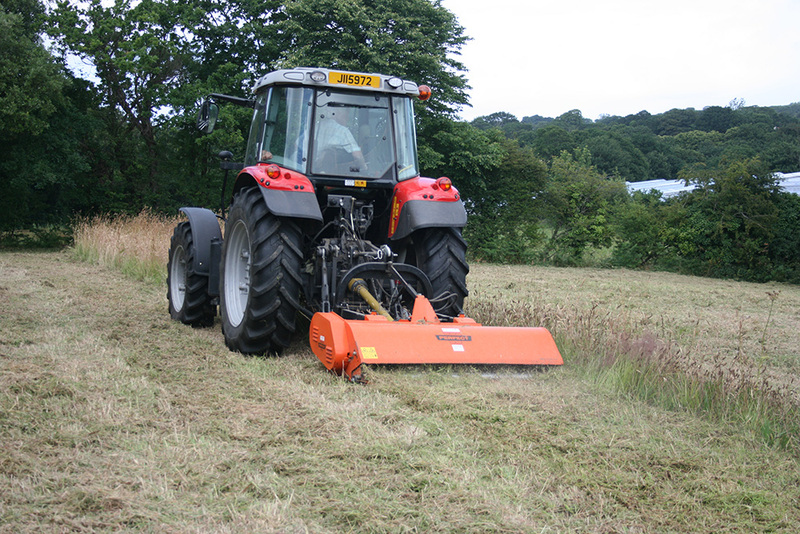 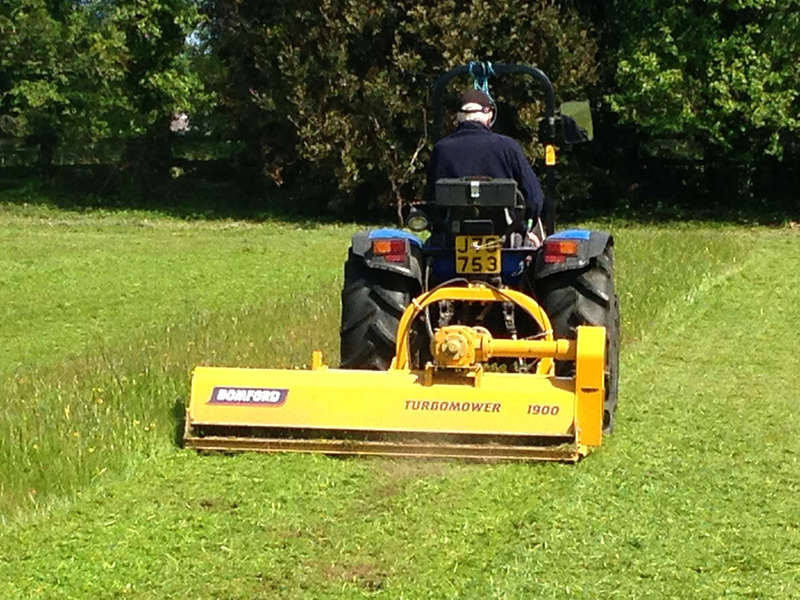 Paddocks, meadows, orchards, fields or branchage: we have the right tools for the job. 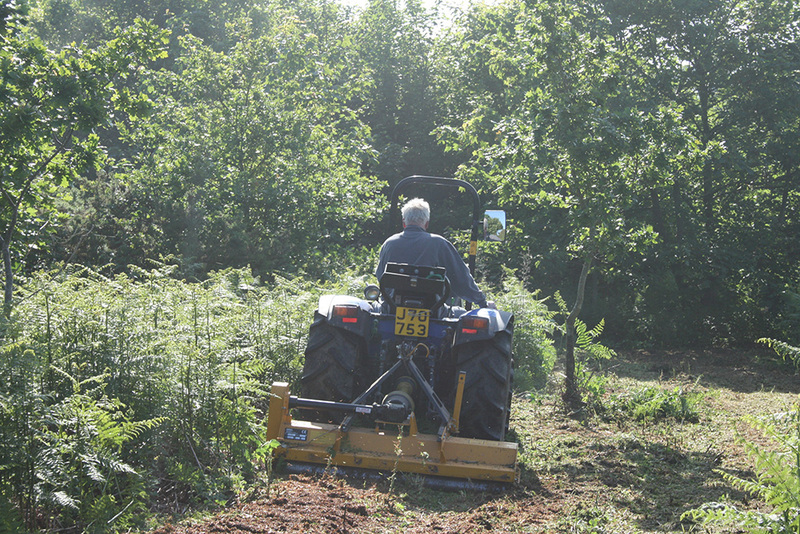 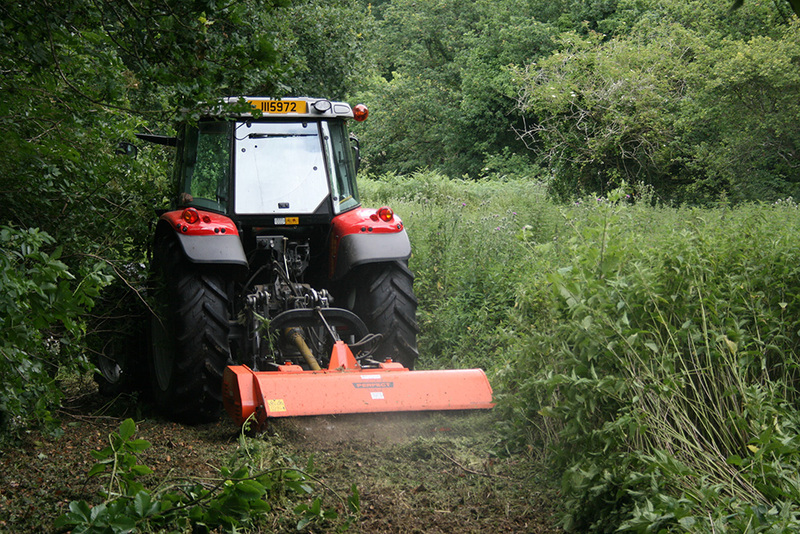 With all manner of tractors big and small, specialist plant and equipment such as stump grinders, corers, flails, hedge cutters, mowers and hand operated tools we can take care of any of your land management requirements. 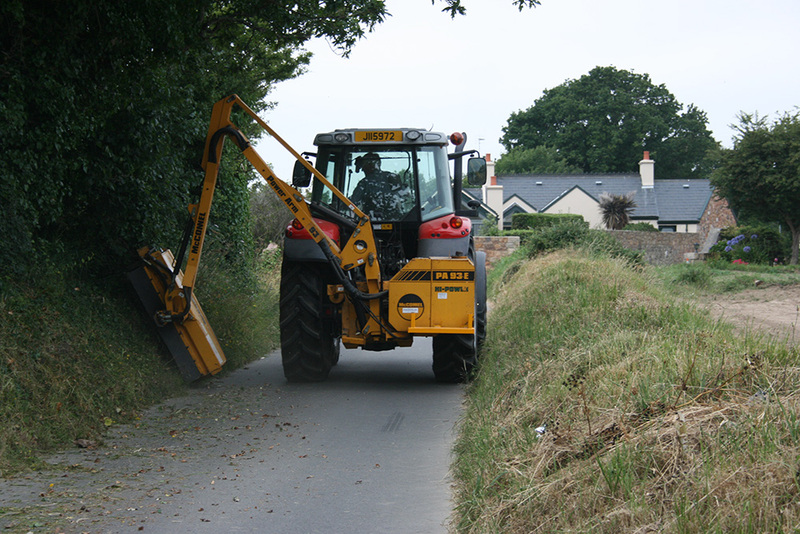 Andrew and his team undertook fencing, gates and drainage work at our property this winter and they were attentive and efficient in getting the job done on time and on budget.